From Constitutional Amendments to Today's Political Scandals and Everything in Between. Save 10% on American Political Titles, Available Now! Give your readers new insights into American Politics, from the Continental Congresses all the way to the Cabinet of the current Administration. Order These Bestselling & Forthcoming Titles on American Politics Today & Save! 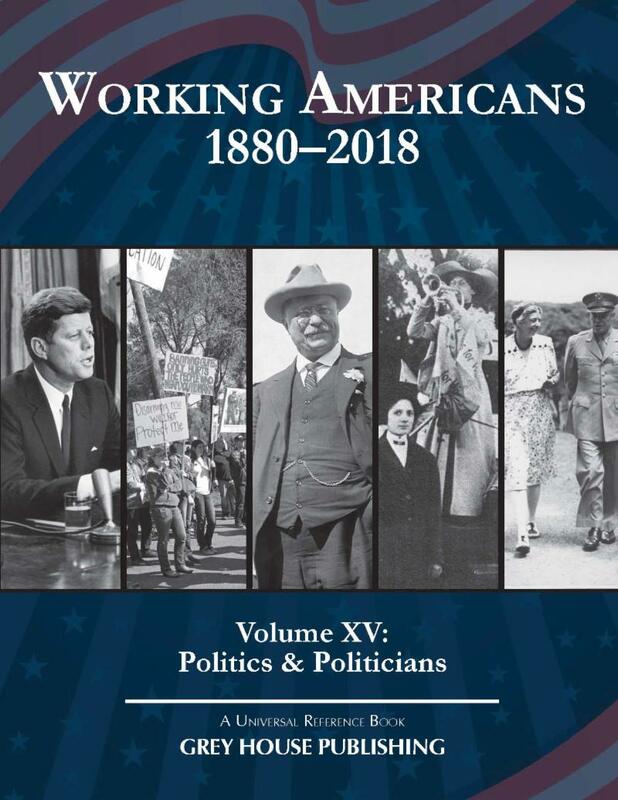 This first edition of Working Americans: Politics & Politicians, 1880-2018 is the 15th volume in the Working Americans series. It profiles 29 Americans whose professions and passions have taken them into the political arena. Like the other volumes in this series, this work spans decades (even centuries), and observes the lives of working Americans of various ages, locations, and social backgrounds. The text is written in an easy-to-read bulleted format, and dozens of images offer strong visuals of political life. and those who worked passionately for or against a cause (campaign worker, lobbyist, political hacker or “hacktivist”). In addition to profiles that span both life at home and life at work and in the community, this volume also. 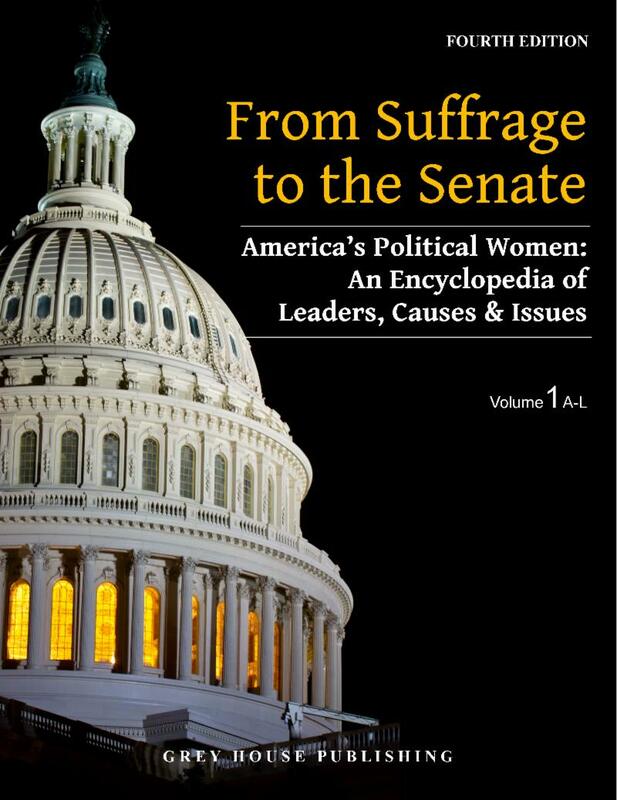 includes a Presidential Timeline, Glossary of Political Terms, Further Reading, and Index. 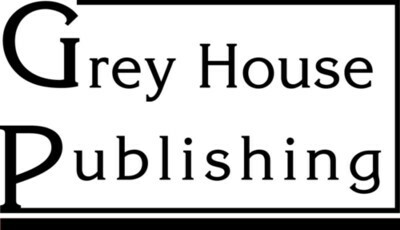 Students, scholars, and other readers interested in American history, political science, and ethics will appreciate this survey of a wide range of corrupting influences. 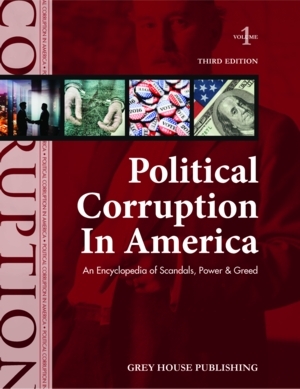 This title focuses on how politicians from all parties have fallen because of their greed and hubris, and how society has used electoral and judicial means against those who tested the accepted standards of political conduct. 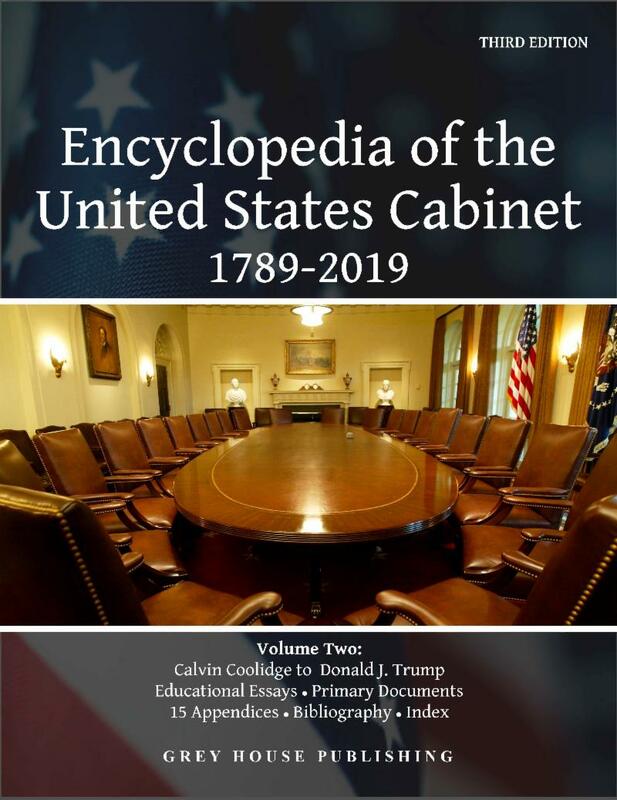 New entries in this updated edition include Governor Chris Christie, Representative Aaron Schock, Federal Judge G. Thomas Porteous, Russian Hacking during the 2016 Presidential election, Senator Ted Stevens, Senator Leland Yee and many more. 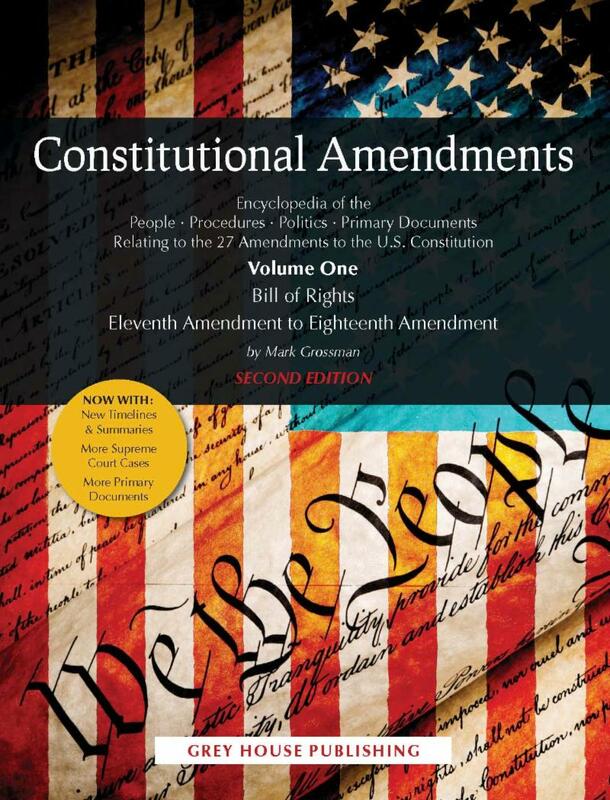 This thought-provoking and interesting text provides a complete examination of each of our nation's 27 Constitutional Amendments . From the prohibition of alcoholic beverages, to slavery, to the voting rights of women, this text illustrates how the US Constitution has changed since its ratification in 1789. New to each chapter in this edition is a brief summary and timeline of the amendment. In addition, researchers will find 10 new primary documents, and 54 new Supreme Court cases extending the coverage of this edition up to the minute in regard to the controversial issues before the court in recent years. Also NEW to this edition is Appendix D– a list of the 100 Supreme Court cases included in this edition. 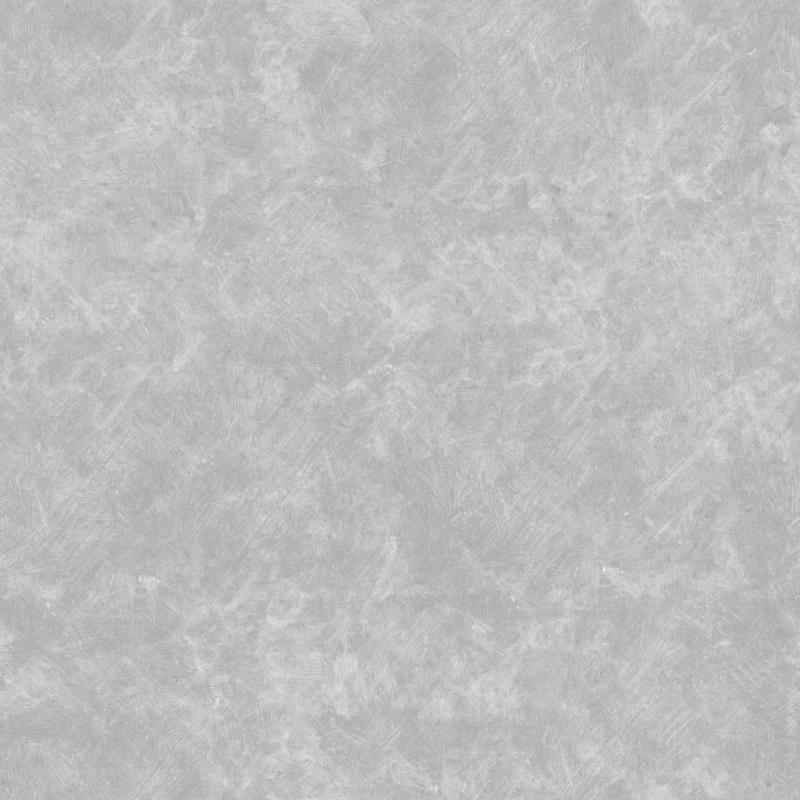 In addition to new material, other chapter elements have been updated to bring the work up to date. Constitutional Amendments is broken into five sections: Amendments; Original Primary Documents; Supreme Court Cases; Footnotes, Sources, Further Reading; and America at That Time. “...thorough discussion of the background of the 27 Amendments will be a useful addition to public and academic library collections." Appendixes include The Constitutional Amendment Process, Ratification of Amendments to the U.S. Constitution, Proposed Amendments to the Constitution , and a List of Supreme Court Cases by Amendment. Online access to Salem Press content is truly free and cross-searchable for the life of that edition. No maintenance fees, no renewal fees, no additional fees ever.